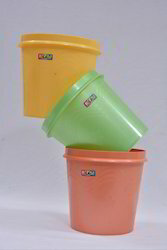 Prominent & Leading Manufacturer from Sonipat, we offer ever green 33 flower pot, ever green 11 flower pot and ever green 22 flower pot. 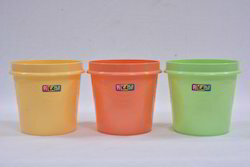 Our organization is providing a top quality of EverGreen 33 Flower Pot that is extremely well-liked by clients for their durable and long-lasting nature. Our organization is providing a top quality of EverGreen 11 Flower Pot that is extremely well-liked by clients for their durable and long-lasting nature. 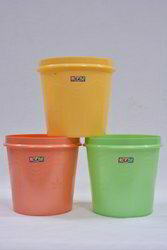 We are an unparalleled company, successfully engaged in putting forward a premium quality array of Ever Green 22 Flower Pot.